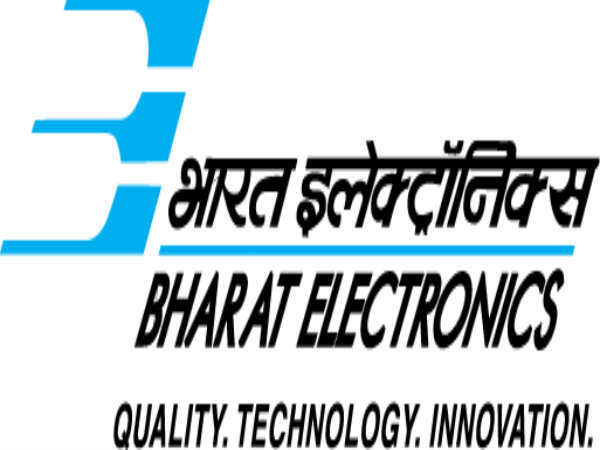 Bharat Electronics Limited (BEL), a Navaratna public sector electronics company with the Ministry of Defence, Govt. of India, has called for selection of 26 Electronics Engineers in Product Support on a contractual basis to be placed at its Ghaziabad unit, or any of its units in India. The selection will be done through a 'Walk-in-Interview' process scheduled on 20 February 2019 in Ghaziabad, Uttar Pradesh. Candidates interested in joining as Electronics Engineers through BEL Recruitment 2019 must have attained 25 years of age as on 31 January 2019, with a relaxation (upper age limit) up to 28 and 30 years for SC/ST and OBC candidates, respectively, and 35 years for PWD candidates. For details regarding fee payment, if any, refer to the detailed notification given below. Desirous candidates interested in joining as Electronics Engineers through BEL Recruitment 2019 must have secured a First Class in BE/B.Tech in Electronics/ Electronics & Communication/Communication Engineering/Electronics and Telecommunication/Telecom Engineering from a recognized Institution/University. He/she must possess experience in On-site Product Support-related activities, Project Management, Inspection, Customer Interaction/Implementation of Microwave and RF Equipment, System Integration, Satellite Communication, Routing, Microsoft servers, NMS, etc. The selection of candidates as Electronics Engineers through BEL Recruitment 2019 will be done through a Written Test scheduled on 20 February 2019 (Wednesday) followed by a personal interview for those candidates who qualify the written test on 21 February 2019 (Thursday). Candidates selected as Electronics Engineers through BEL Recruitment 2019 will be paid an emolument in the scale of Rs. 23,000/per month (Consolidated). Candidates interested in joining as Electronics Engineers through BEL Recruitment 2019 must fill an application form in a prescribed format and submit the same along with the supporting documents as detailed in the notification at the time of the interview. Candidates must arrive at the INTERVIEW venue on 20 February 2019 (Wednesday) by 12:30 p.m at the Bharat Electronics Limited Site - IV, Sahibabad Industrial Area, Opp. Vaishali Metro Station, Ghaziabad - 201010 (UP).